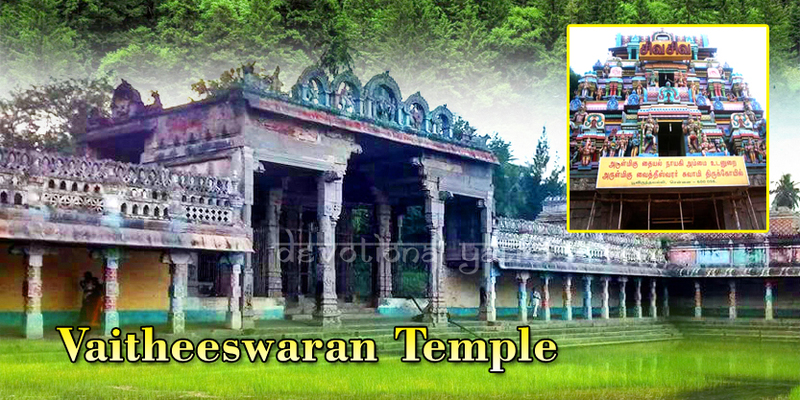 Vaitheeswaran Koil is a temple dedicated to Lord Shiva. It is located in Tamil Nadu State. 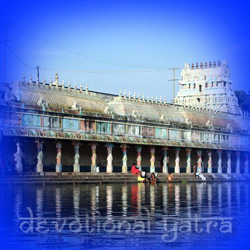 Here, Lord Shiva is known as Vaitheeswaran as he possesses healing properties. 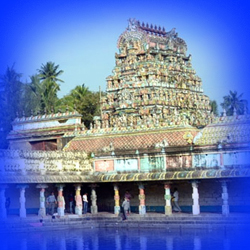 It is believing that worshipping Vaitheeswaran koil “God of Medicine” will cure skin diseases. Angaraka (Mars) plays a major role in building strong marital relationships. According to the legend, once Lord Shiva was in deep meditation, sweat drops fell on the earth from Shiva’s forehead. A male baby, Angaraka was born out of those sweat drops of Shiva. Lord Shiva healed Angaraka’s skin disease. Later, he became one of the members of Navagraha. Any devotees visiting the temple must take a dip in ‘Siddsmrita’ before entering the temple. 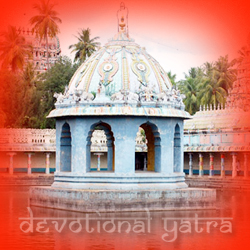 Siddsmrita is a temple tank, it is believing that it has healing properties to heal skin diseases. It is said that Saptarshi (seven sages) worshipped Lord Shiva in this place. It is also believing that during the period of Ramayana, Lord Rama along with his brother Lakshman performed final rituals for Jatayu at this place. Ravana killed Jatayu, the vulture king while he tried to rescue Sita from abduction. From that, Jatayu Kundam was forming here. 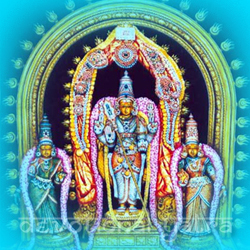 The temple is cherishing by Tevaram hymns of seventh century Saiva nayanars. Sixty-three Shaivite Saints sang them in praise of Lord Shiva. Thiruchandu Urundal is the ashes collect here from Homa Kundam. It is said to have healing properties. Chandan (sandalwood powder) mixed with saffron is another medicine available here. As Chevvai means red colour, devotees have to offer thoor dal and red arali flowers during pooja. Along with this pepper and salt with jaggery are offering in the Siddhamritam to relieve from diseases. Tuesdays are dedicated to worship Angaraka. It is believing that, if any worships Angaraka by fasting for 21 Tuesdays then he will be relieving from the bad influence of Mangal. 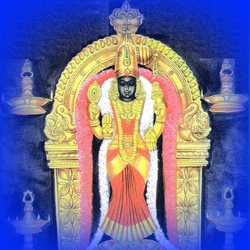 Vaidhyanathan Swamy is the deity worshipping here and his companion Thayyalanayaki Ambal stands here with medicinal oil that heals diseases. Here Angarakan is worshipping in two forms, the main deity is permanently kept inside the temple and the other diety will be taken out during festival times for procession. While procession, goat is upon the deity. It helps in building healthy marital relationships. Relieves from poverty, debts and skin diseases. One will be blessed with a good son, who brings good fame to the family. One will bless with victory and wealth. One will be grant bravery and strength. 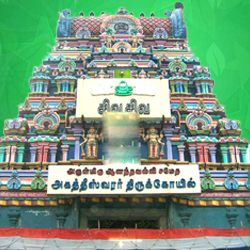 Vaitheeswaran Koil is 25 km away from Chidambaram. It is 325 km from Tirupati. 1.3 km away from Vaitheeswaran Railway station. It is 50 km away from Kumbakonam and just 4 km from Mayiladuthurai on Chidambaram road.